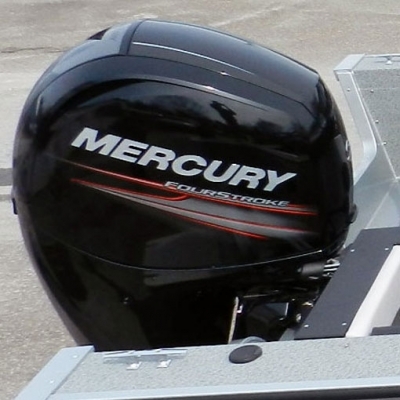 Nobody makes a more reliable, powerful, and efficient lineup of outboard motors than Mercury. 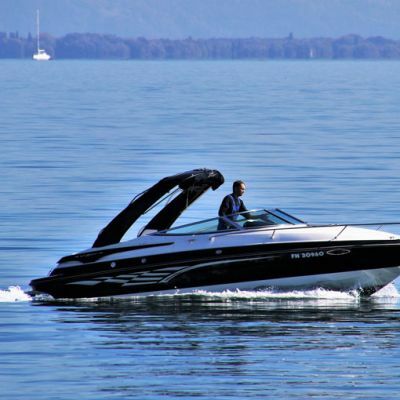 We offer the most-complete line of outboard power, for fishing boats and speed boats and pontoons, for work and for play. WE ARE A WARRANTY APPROVED REPAIR FACILITY! Take Care of Your Boat for Years of Enjoyment!